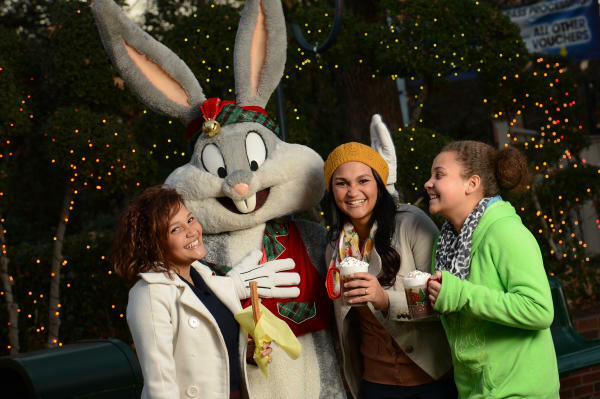 Holiday in the Park is back for select days from November 15 – December 29 at Six Flags Over Texas. It's the most magical time of the year filled with enchanting experiences that will help create those special family fun outings again and again. Our breathtaking winter wonderland features a variety of delightful and interactive activities to help capture the holiday spirit.